Pass first time. We'll help you. Access everything from a desktop or mobile without having to worry about losing discs. We've had over half a million users. Join them and pass your theory test first time. We show you how well you're doing and in which topics so you know what you need to revise. 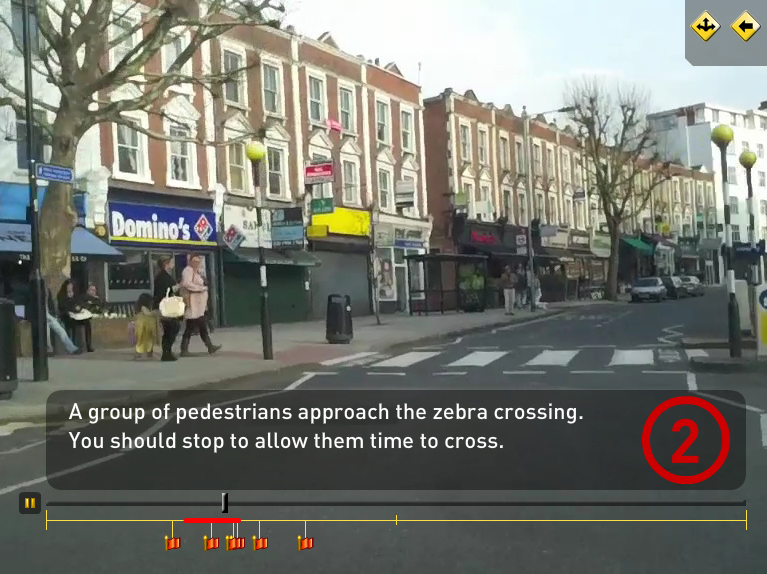 Theory Test Pro is a highly realistic online simulation of the UK's driving theory tests. 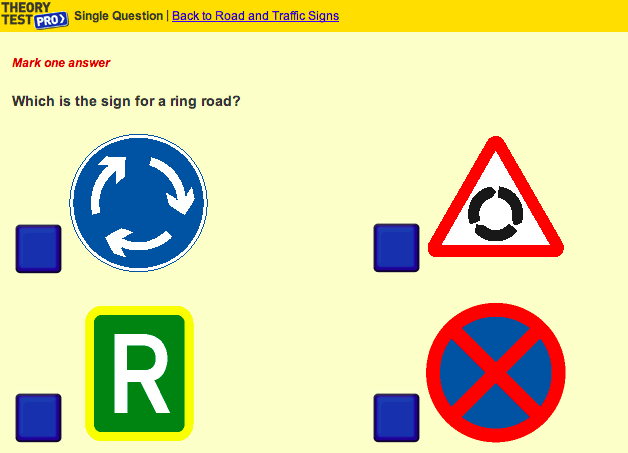 It contains all the official revision test questions licensed from the DVSA, the people who set the tests. We've got the Hazard Perception test too. You'll get access to the complete Hazard Perception test so you can practice and see exactly what it is you need to do to pass first time.